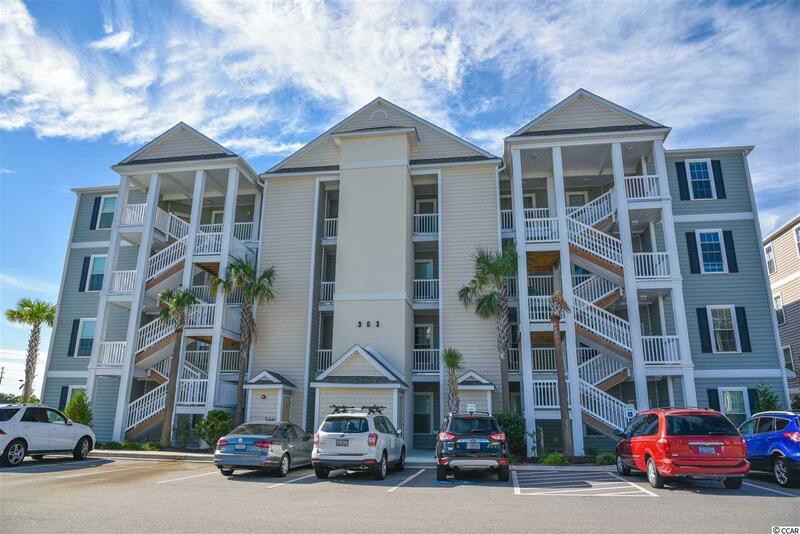 301 Shelby Lawson Dr. #203, Myrtle Beach, SC 29588 (MLS #1821243) :: Garden City Realty, Inc. PRICED TO SELL!! 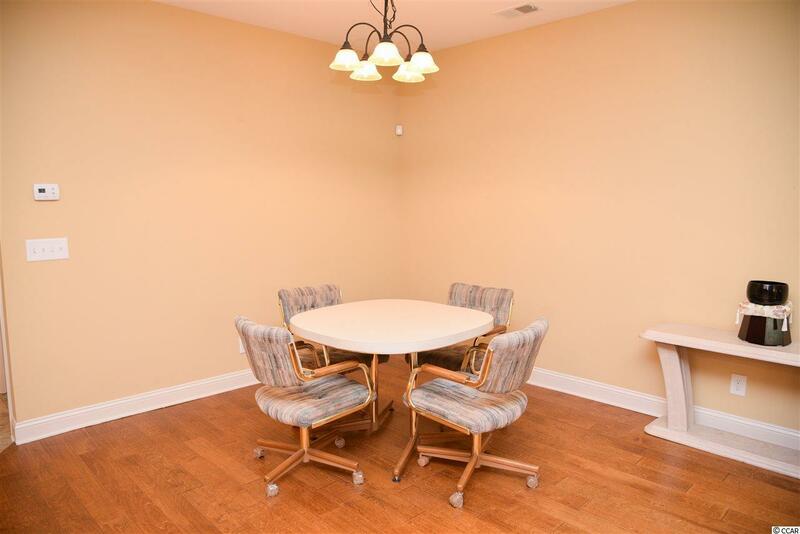 Looking for maintenance-free living in a fantastic location? Want a condo with an elevator in the building? Look no further!! 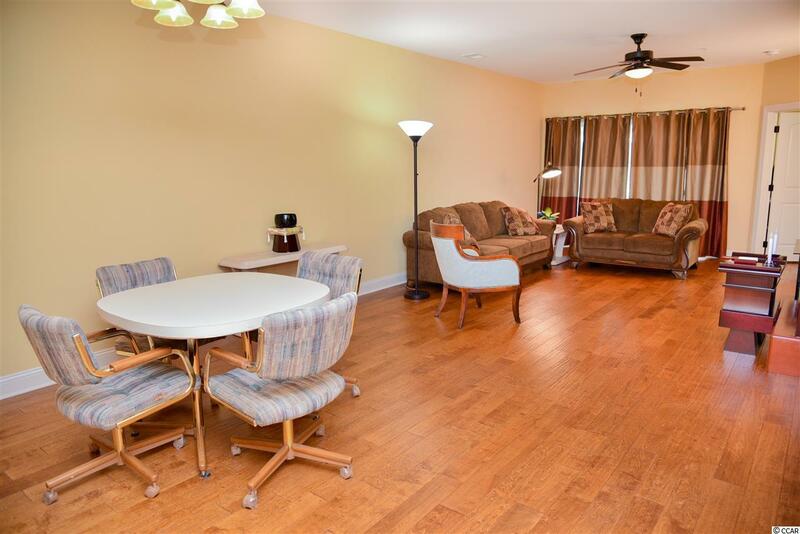 Welcome Home to this spacious 2 bedroom/2 bath condo in the desirable community, The Village at Queens Harbour. This open floor plan has a large kitchen that overlooks the dining and living room area that is perfect for entertaining guests. The master bedroom en-suite overlooks the community pool and covered cabana area. 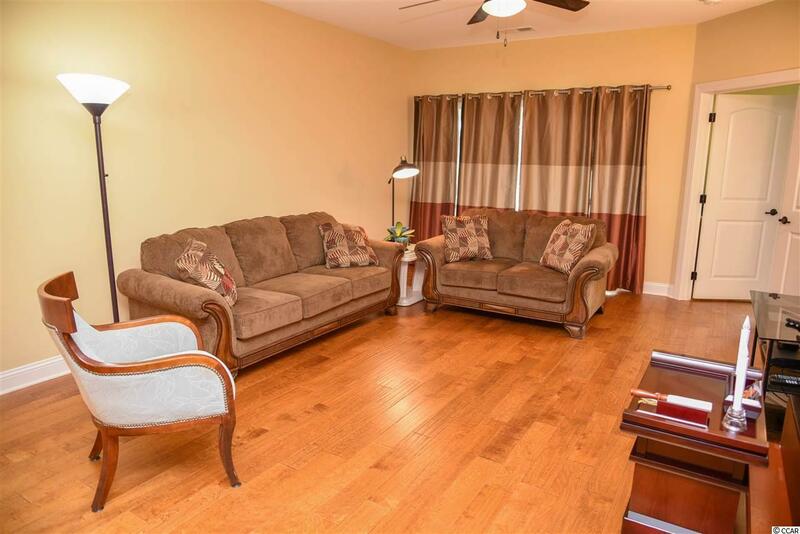 Enjoy your Carolina days and evenings from the large screened in balcony that sits off the living room. This unit has fantastic storage space with an oversized laundry room that is perfect for all your storage needs. All of this and it is conveniently located to shopping, restaurants, award winning schools and a quick car ride to the beach! Dont miss out on this opportunity, schedule a showing TODAY! !